Research nurses make a unique contribution to the team by providing their clinical expertise to deliver safe, effective, quality nursing care to participants enrolled in clinical studies. 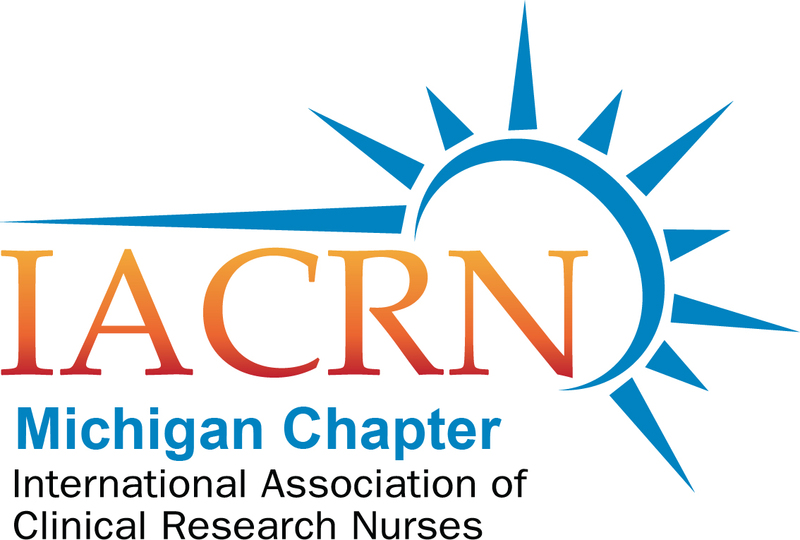 The mission of the Michigan Chapter of IACRN will provide a forum for Clinical Trial Research Nurses; encompassing educators, infusion/treatment nurses, nurse coordinators, managers and other interested nurses in the healthcare industry to discuss issues common to this specialized practice. Working collaboratively with the IACRN, the Michigan Chapter will provide an opportunity to share our unique skill sets, specialty body of knowledge, and clinical expertise.